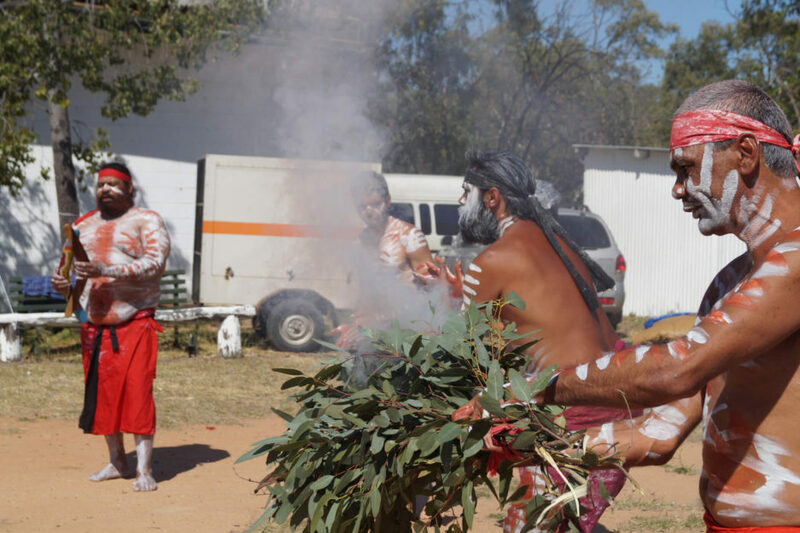 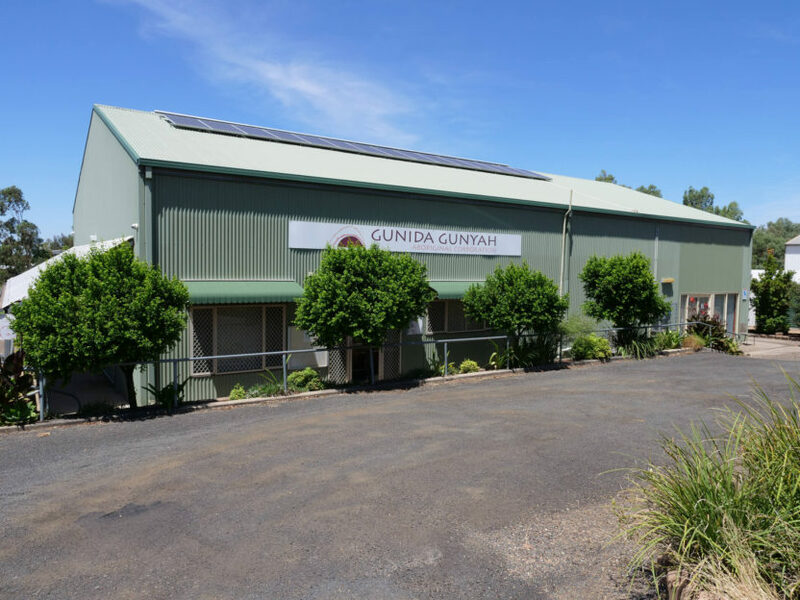 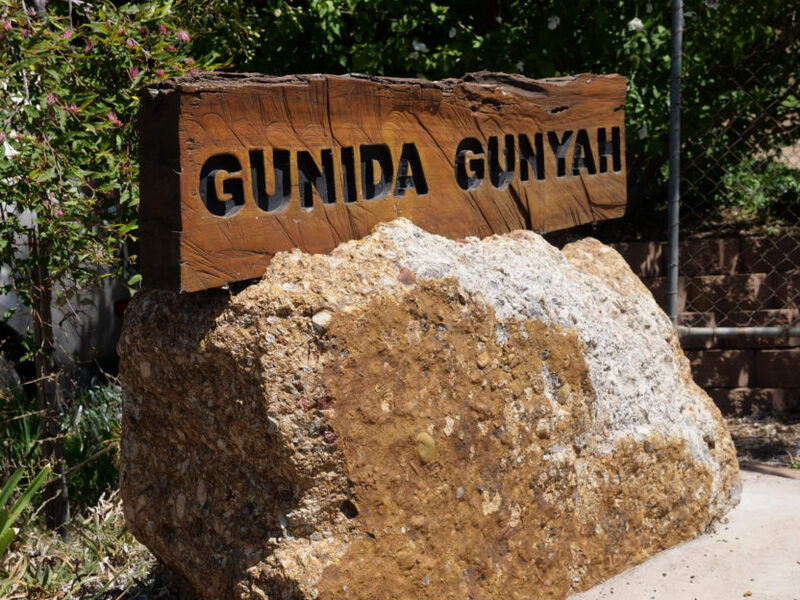 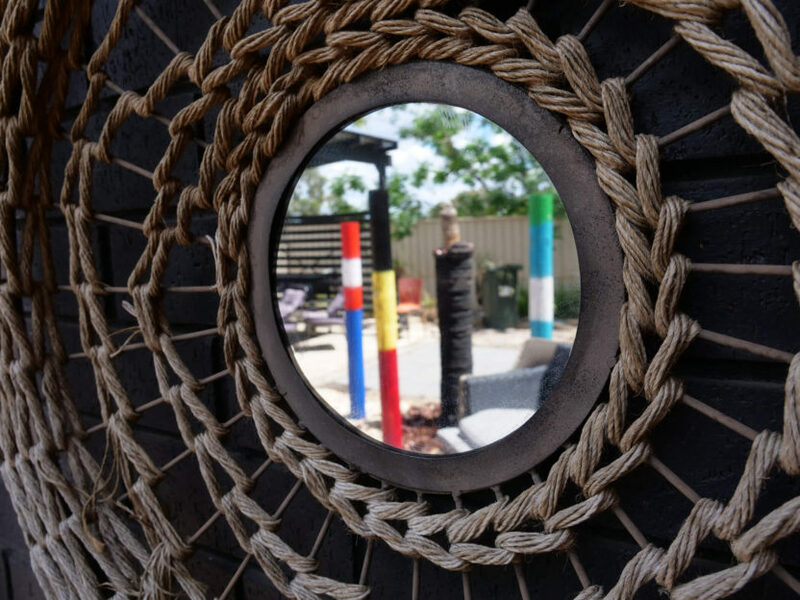 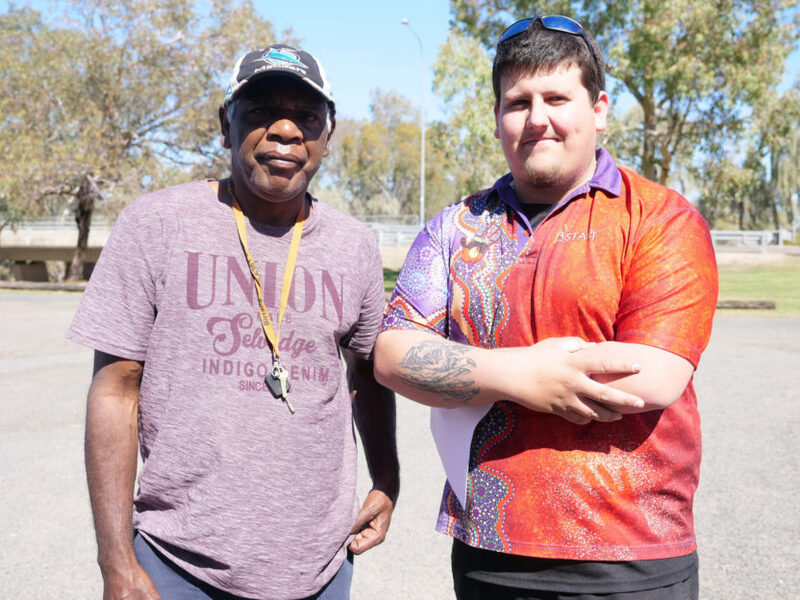 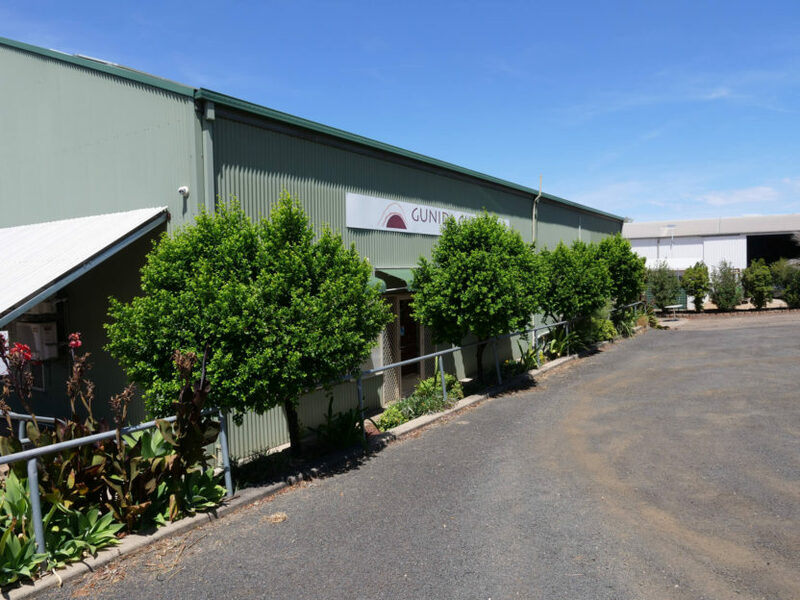 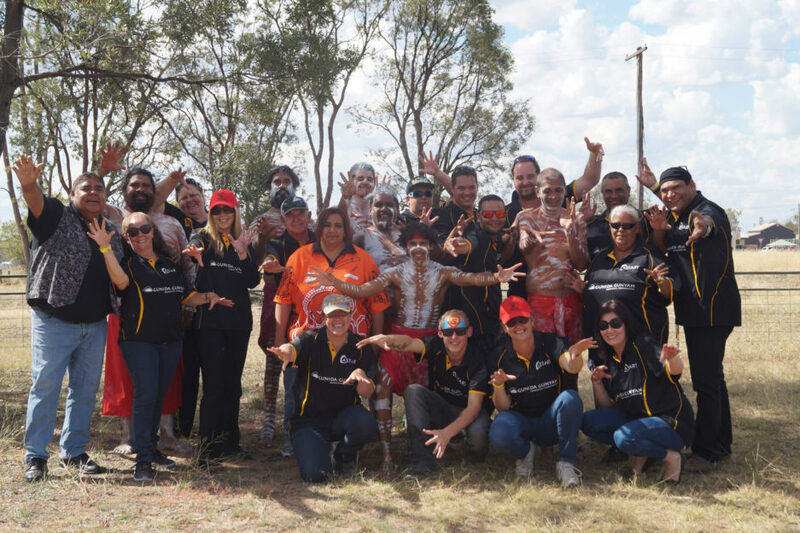 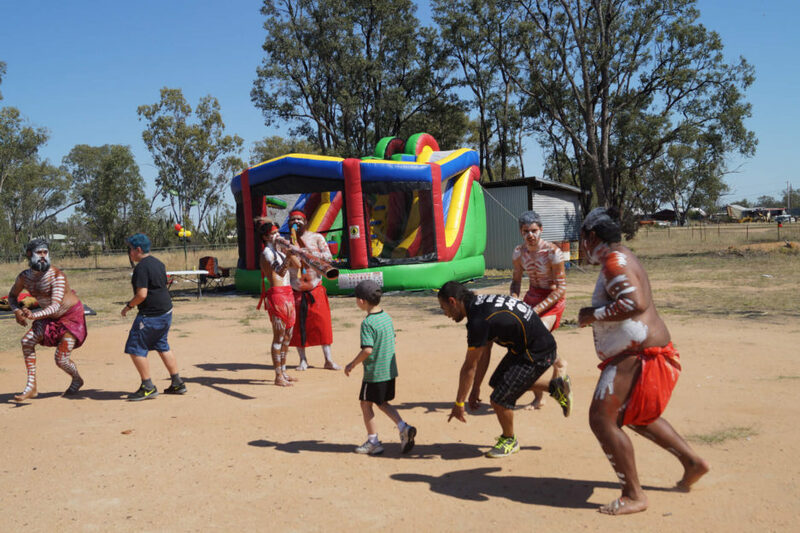 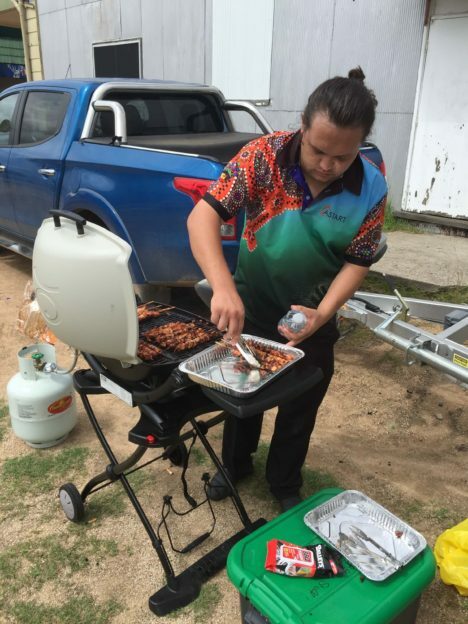 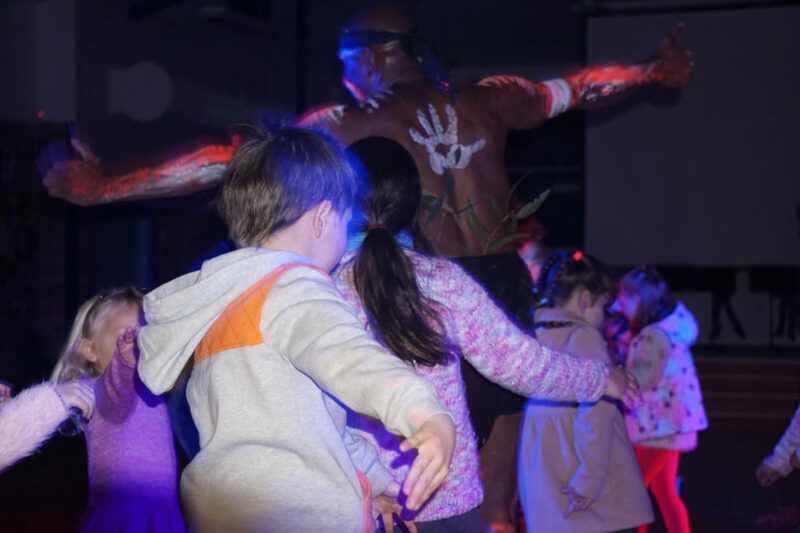 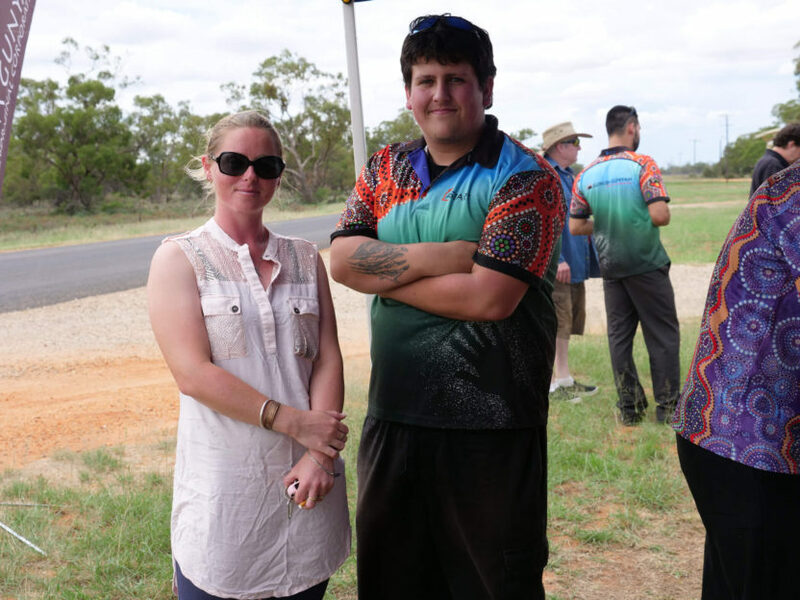 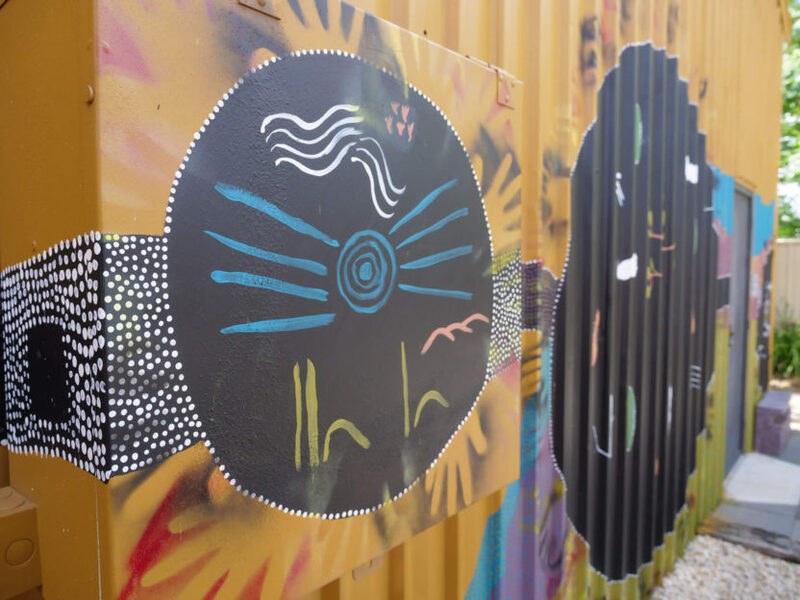 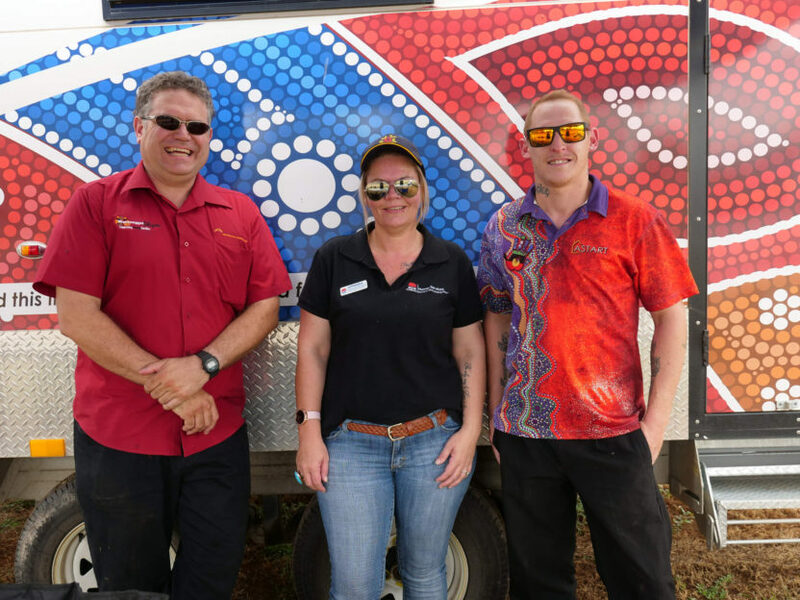 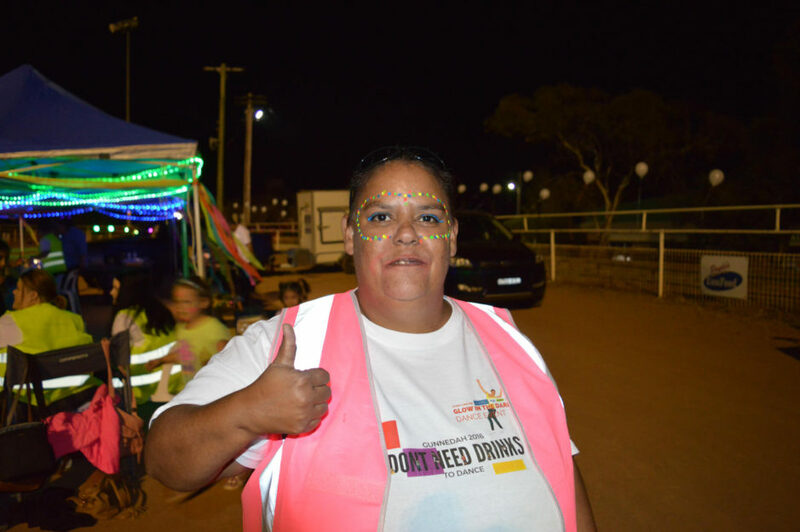 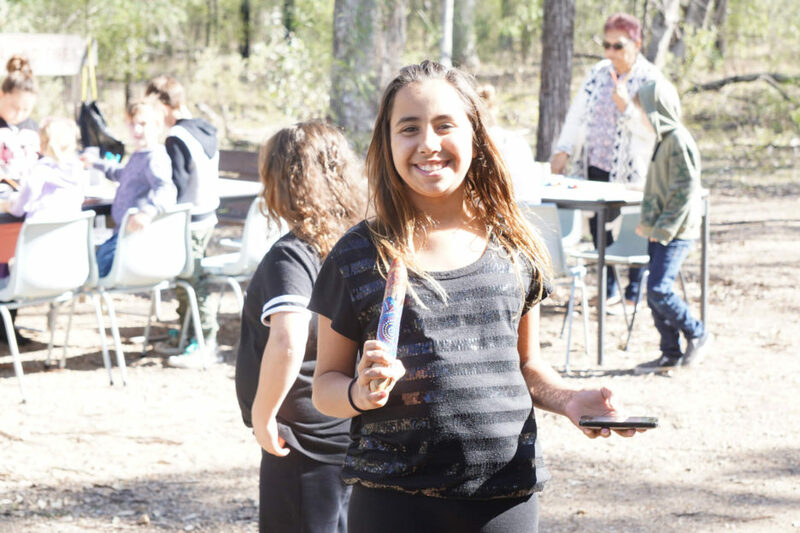 Gunida Gunyah Aboriginal Corporation is passionate about providing opportunities within our local communities to showcase community pride. 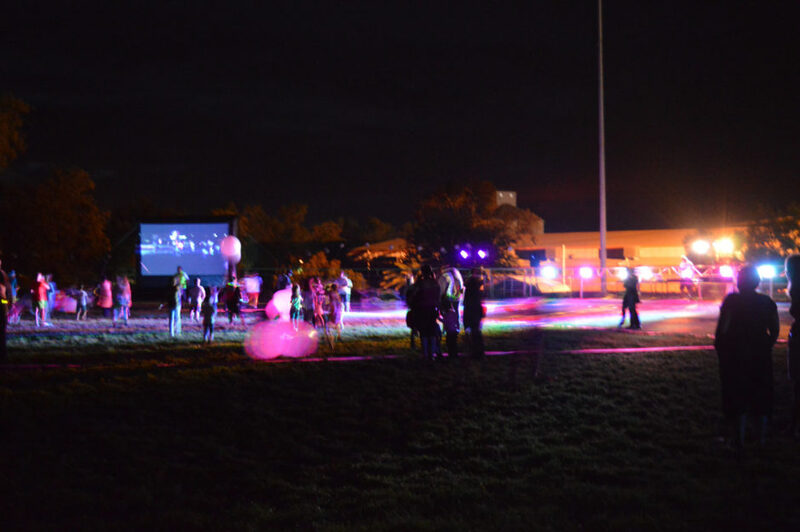 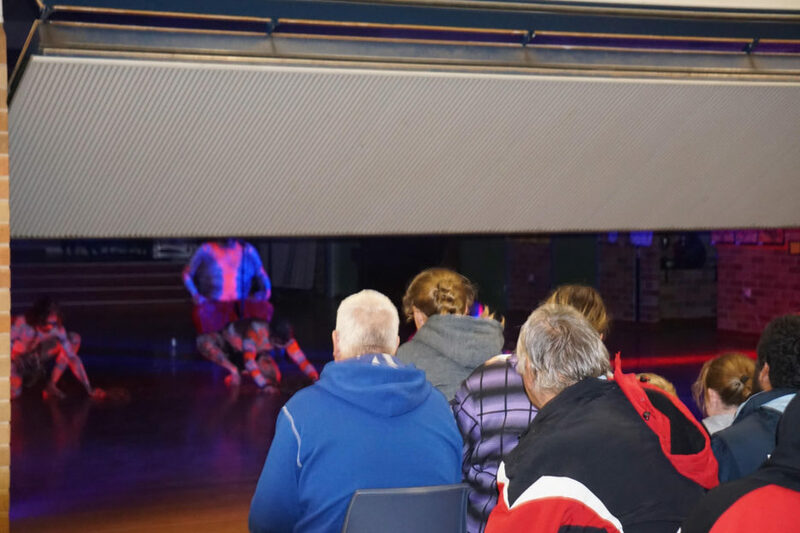 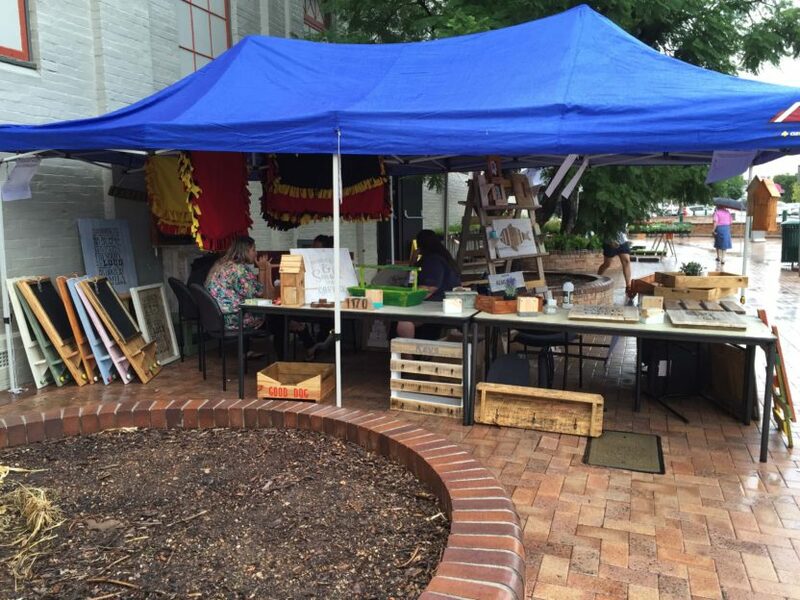 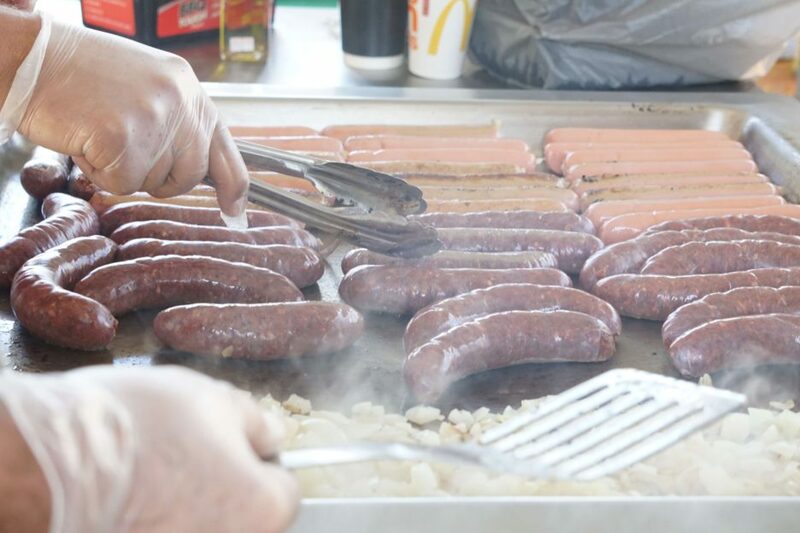 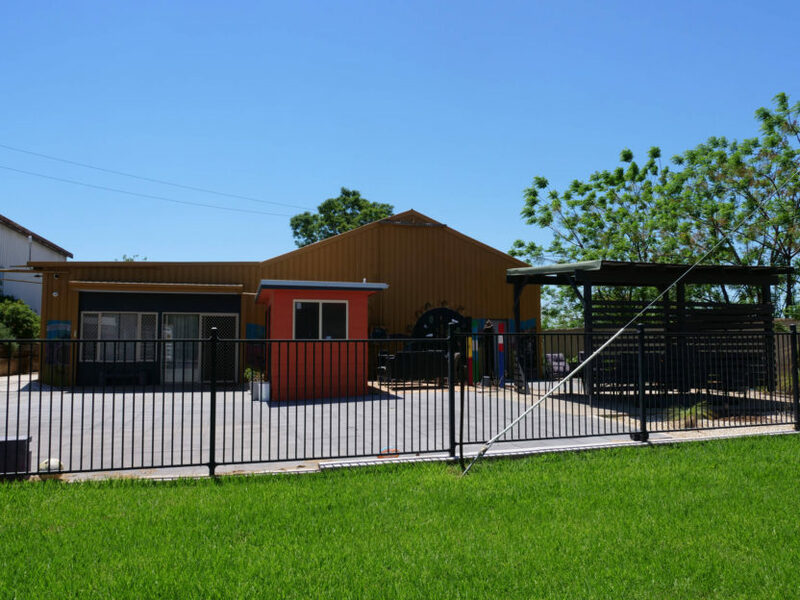 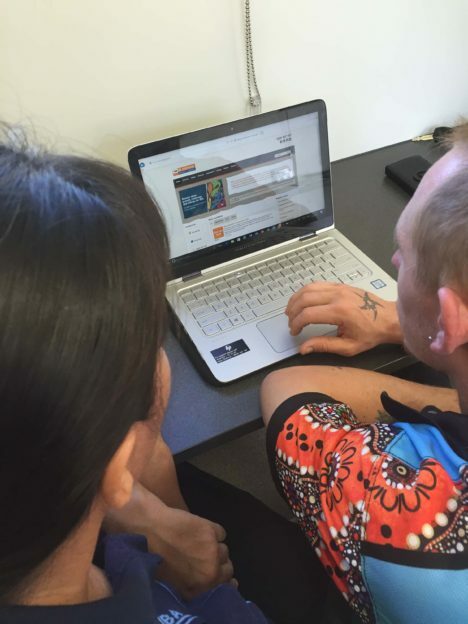 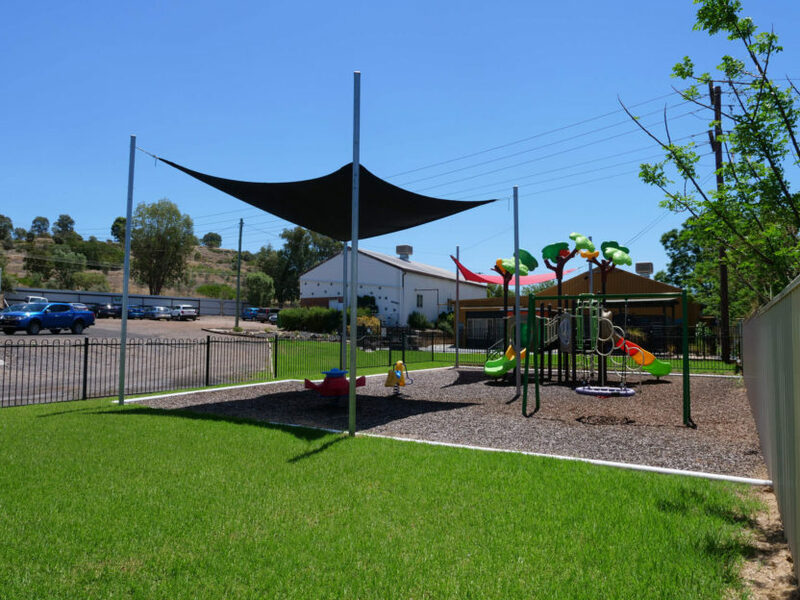 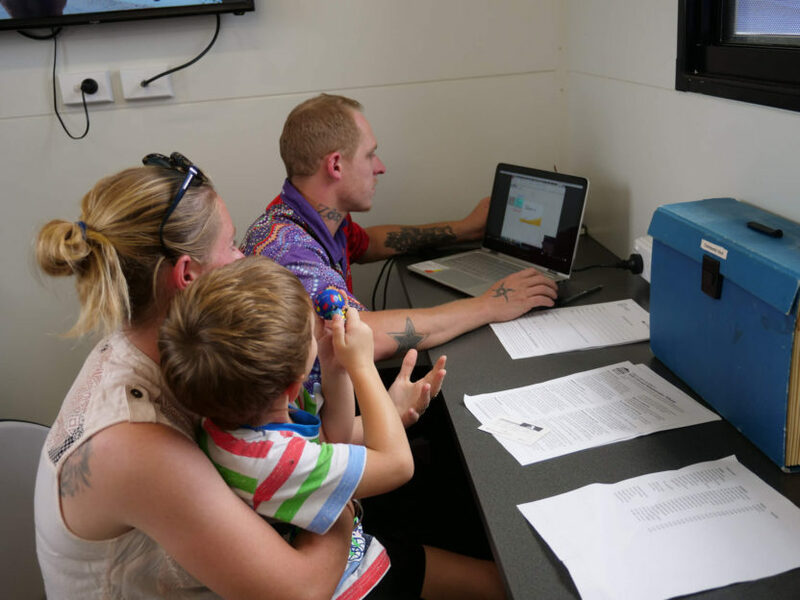 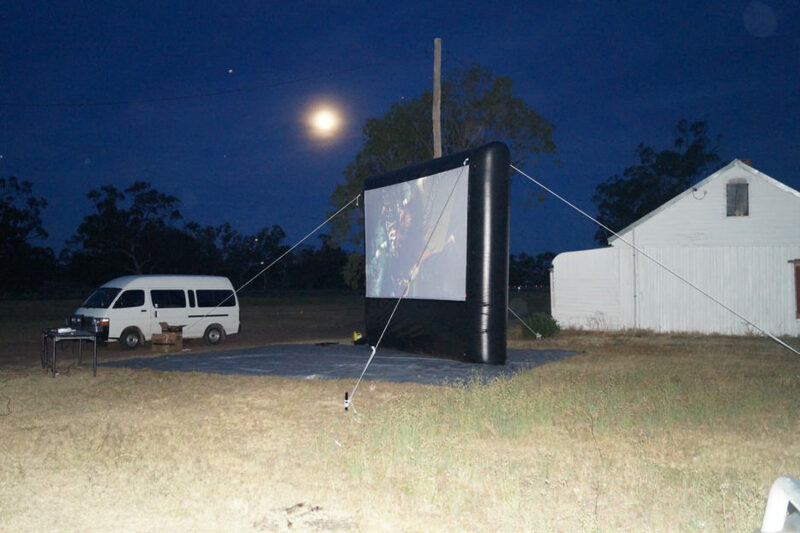 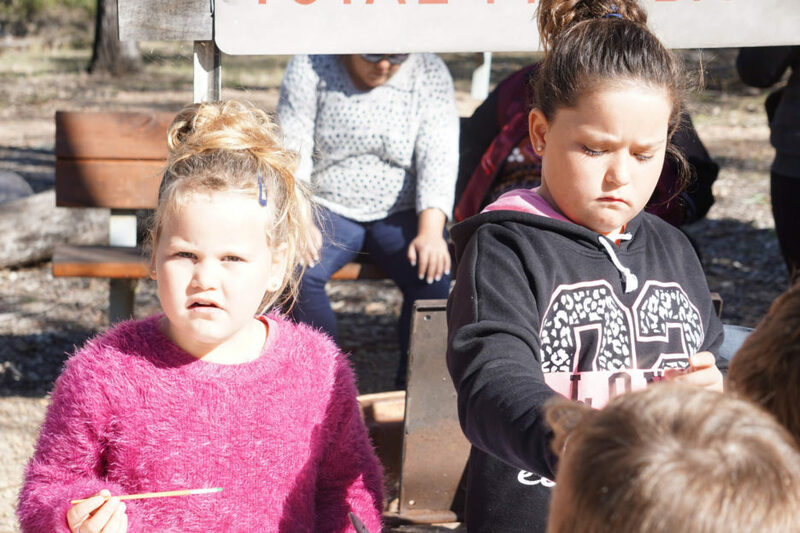 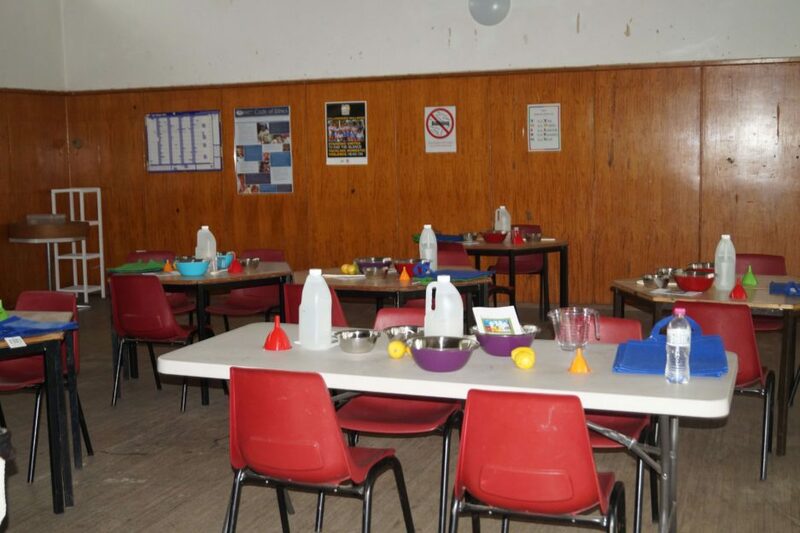 We provide sponsorship and support for community groups, events and services in Gunnedah and across the New England, North West and Western regions of NSW. 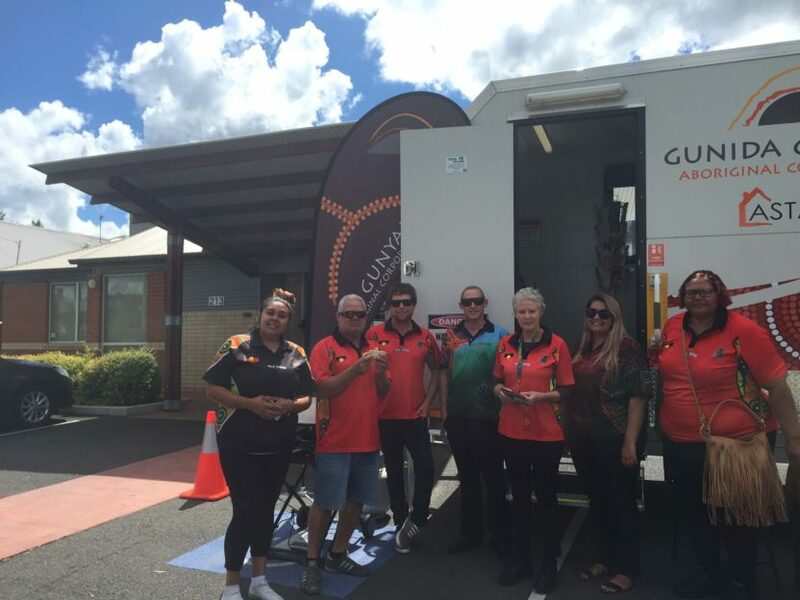 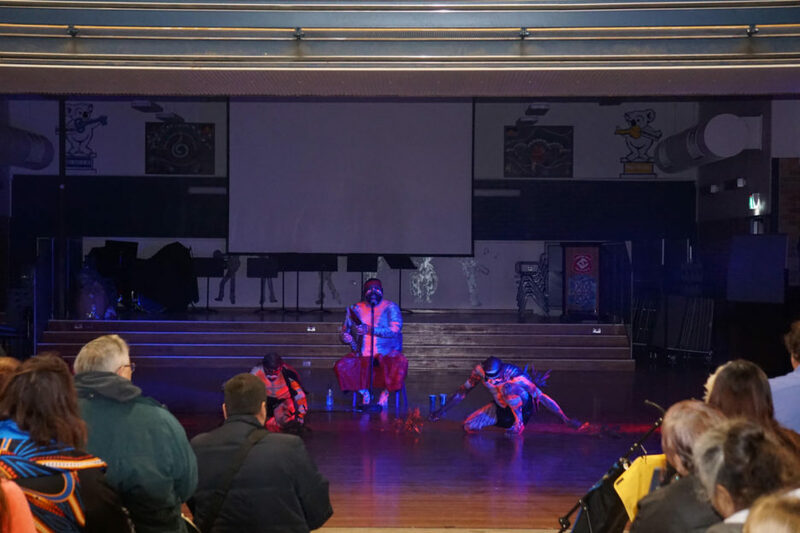 We encourage our clients and community members to stay informed about what is happening in your local Indigenous community and be a part of the programs, events, activities and other opportunities that become available.